Hijama Birmingham offers a Hijama Cupping service with a clinic based in Digbeth – Birmingham City Centre. Home visit Hijama Cupping also available across Birmingham and surrounding areas. 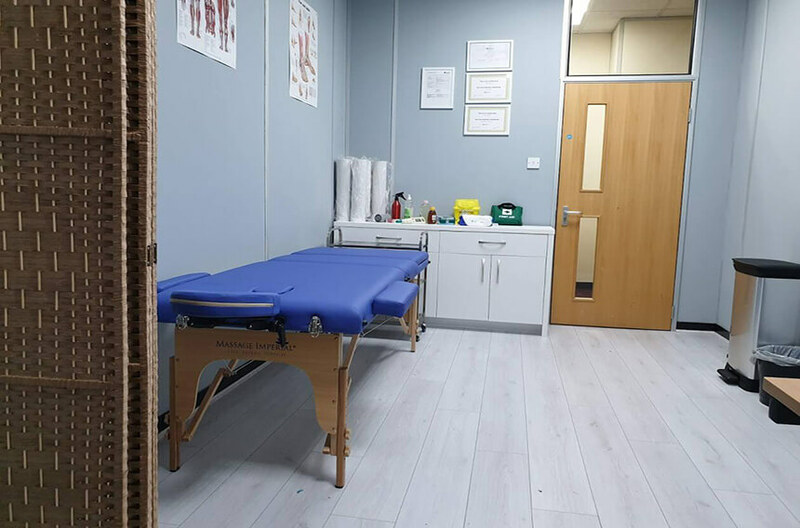 Hijama Birmingham provides a first class Hijama Cupping service in Birmingham and surrounding areas. Hijama Birmingham strive for customer satisfaction and you can view some of our positive reviews. 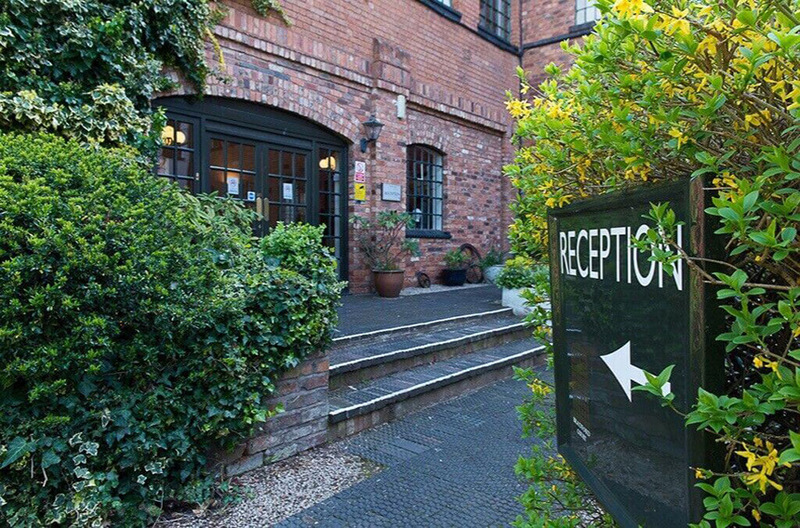 We have the expertise and knowledg in place to ensure you receive a safe, clean and professional service at all times. To date we have treated over 1000 happy clients UK wide. We only use high quality, sterile and disposable equipment. 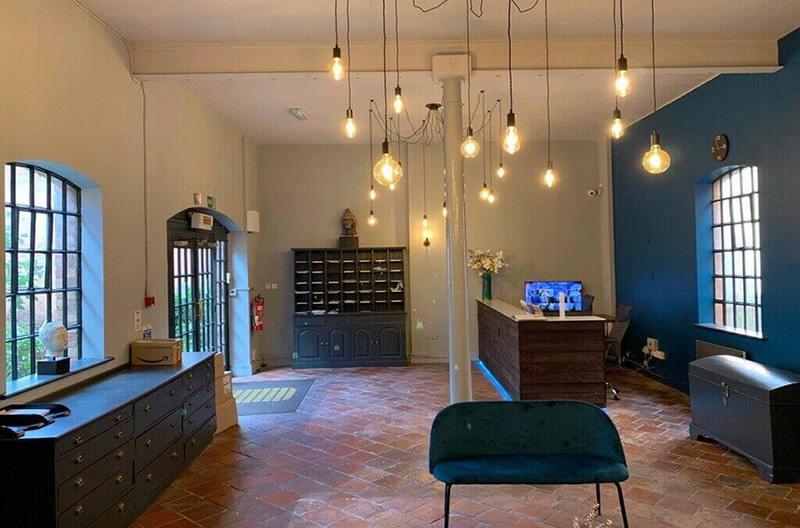 Our therapists are very experienced and fully insured so you can be assured that you will be getting a professional, holistic and first class services by our friendly staff. This is a widely used cupping method whereby only a suction stimulation is applied on the body. Dry cupping enhances blood flow to the cupped area and also improves the blood circulation. Dry cupping is ideal for weak or elderly individuals. This is a specialised technique that has a deeper effect than traditional hand massage. Massage cupping is ideal for relaxing and loosening muscle tension, improving blood circulation and lymphatic drainage. Massage Cupping is also effective for treating the appearance of cellulite. This is the most practiced and favoured method amongst our patients and early medical practitioners. Wet cupping involves extracting small amounts of blood and tissue fluids mixed with potentially harmful substances from the body (consider it to work like an artificial kidney). This detox treatment gives a longer lasting relief and works towards restoring homeostasis (balance) within the body. Wet cupping is commonly used for aches and pains, High BP, Cholesterol, migraines, IBS, fertility, boosting the immune system and much more. 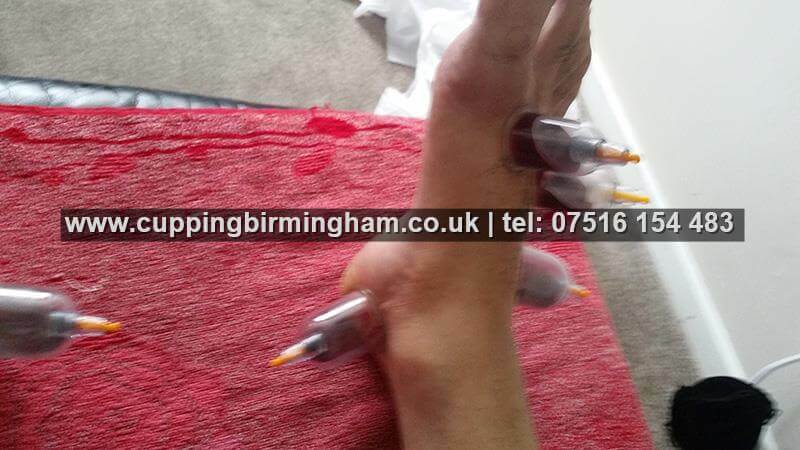 Hijama Cupping Service, based in Digbeth Birmingham, home visits also available. All equipment is sterile and disposable.